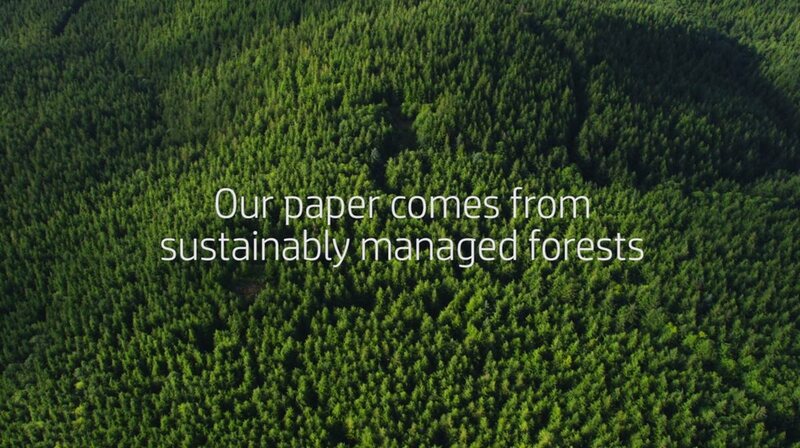 JetIntelligence resolution technology helps ensure consistent print quality. Print more pages than ever1—more than 2x standard cartridges2—and keep business moving, using Original HP High Yield Toner cartridges with JetIntelligence. Count on anti-fraud technology to provide consistent HP quality you expect. Print consistent, professional documents and avoid costly reprints, with toner cartridges engineered to perform with your HP printer or MFP. Count on consistent, professional-quality results. 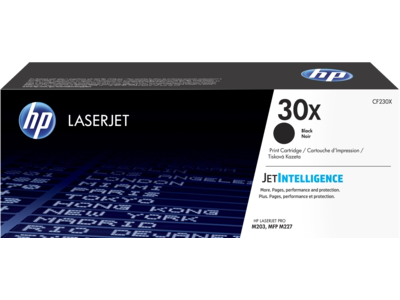 Original HP Toner cartridges with JetIntelligence are precisely tuned to match the powerful performance of your HP printer or MFP. 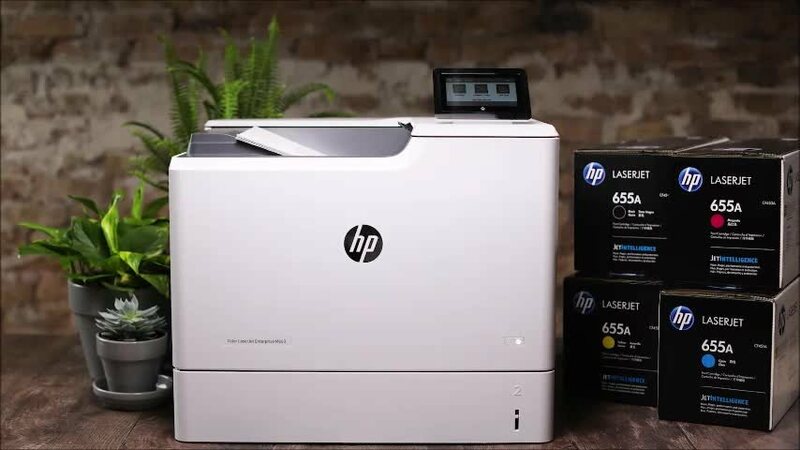 Help your HP printer work its best with precision black toner—engineered to deliver consistent placement of toner particles and produce sharp text, bold blacks, and crisp graphics. 2 Comparison based on ISO 24711 cartridge yields for HP 30X High Yield Black Original LaserJet Toner Cartridges compared with HP 30A Black Original LaserJet Toner Cartridges. Learn more at http://www. hp.com/go/learnaboutsupplies. 3 As compared with cartridge gauges for HP predecessor products. 4 Approximate average yield based on ISO/IEC 19752. Actual yield varies considerably based on content of printed pages and other factors. For details see http://www.hp.com/go/learnaboutsupplies.